Born in Ethiopia and brought up in Finland, Miral Wagner has quite an unusual sound, and definitely beyond her 23 years. This is not exactly happy music but it should move you, and seeing her live should be pretty special. 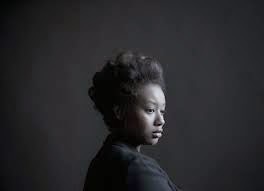 Mirel Wagner is joined by Will Samson for a double bill at this Dalton venue.